You will need a bank or a credit card (Visa, Visa Electron, Master, Maestro Visa Electron) to order tasks. All payments are handled via the service, both the orderer’s charge and the worker’s payment for the work. Card information is stored in a strong security rated environment (PCD ISS). Be sure to check that your payment card has the right to make online payments from your own online bank! Your credit card number is the number on the front of the card. The 3-digit CVV code is displayed next to your signature on the back of the card. More detailed costs can be found here. NOTE: If you order tasks for a business, you can either use your company's payment card (if you have one) or make sure you can make an order with your own payment card and get the money back from your company with the receipt. 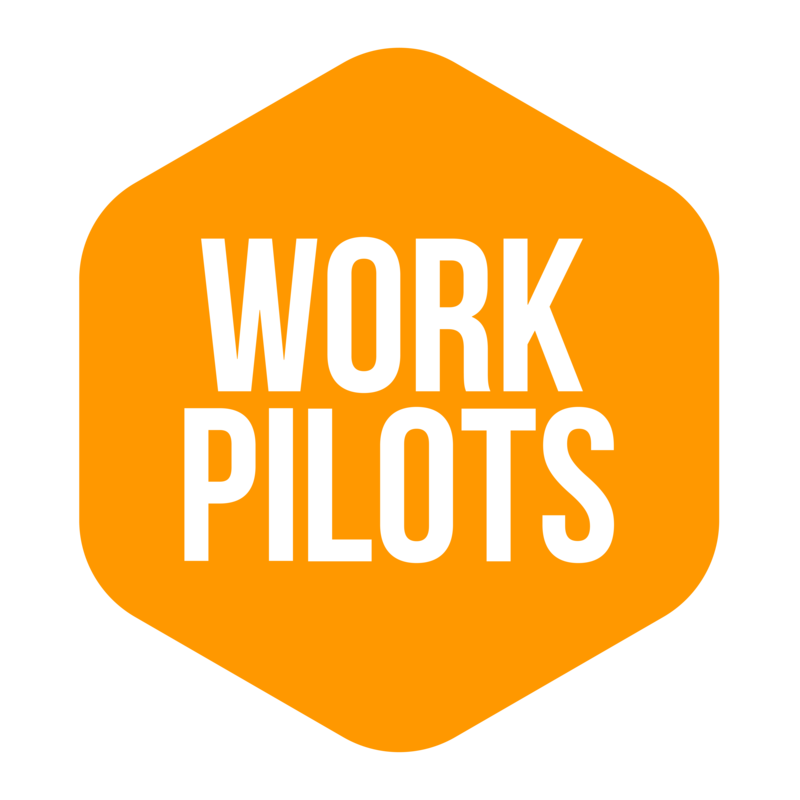 If you are interested in the possibility of invoicing, please contact info@workpilots.fi.